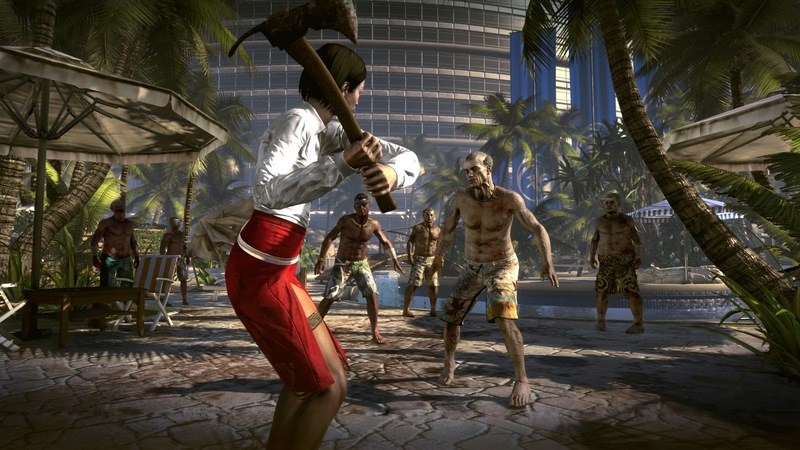 Deep Silver announced today that it will publish Dead Island™, the upcoming gruesome zombie slasher by renowned developer Techland. 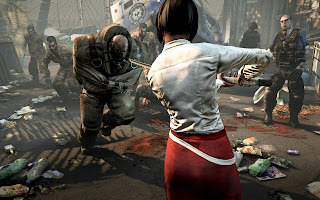 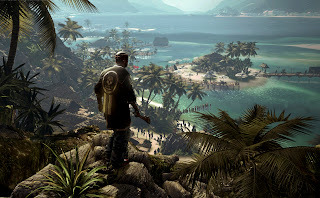 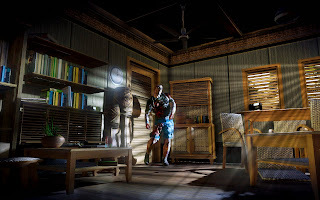 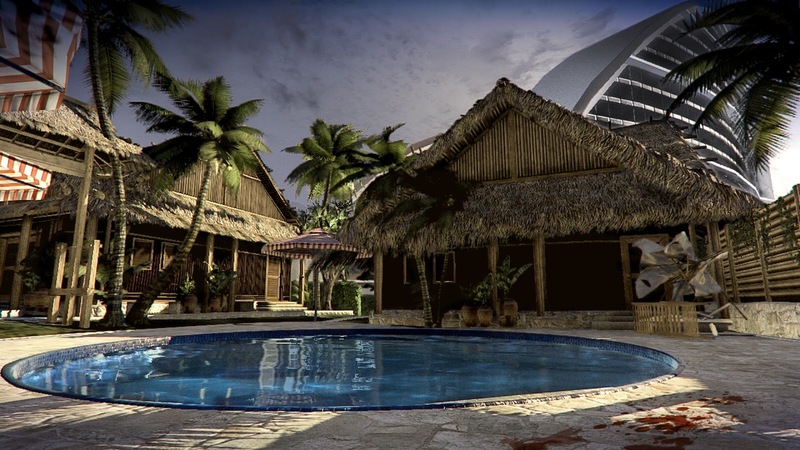 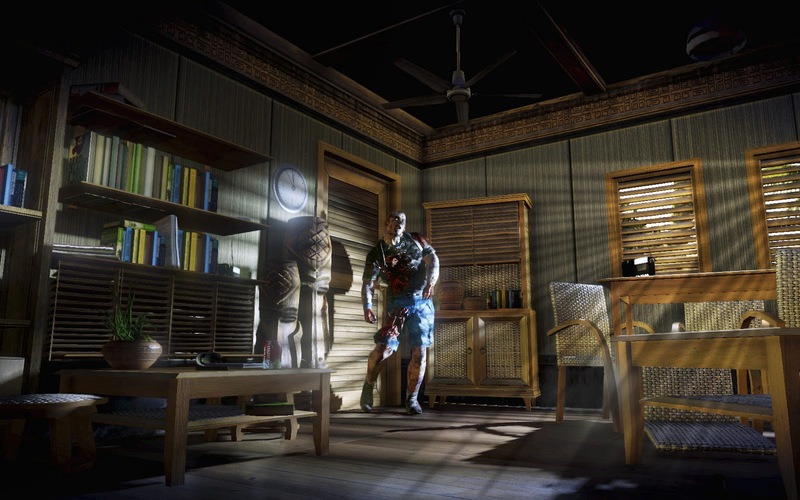 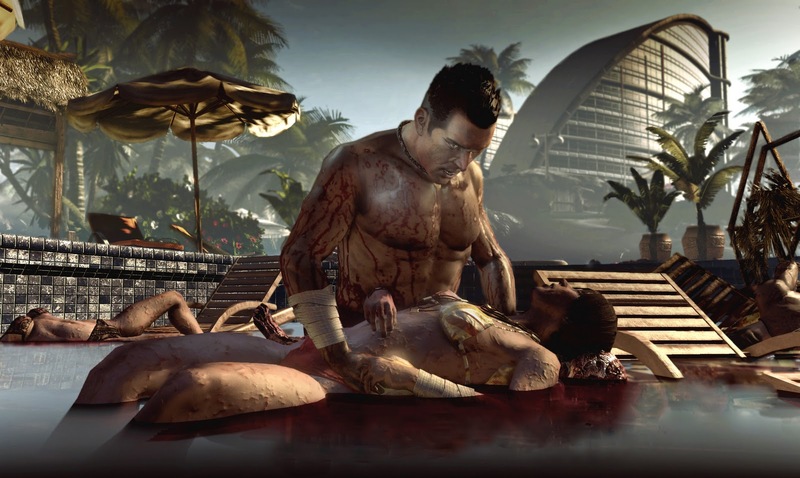 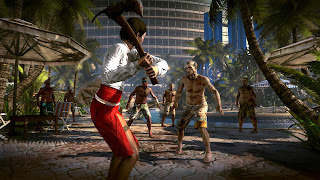 Dead Island combines first-person action with a heavy focus on melee combat, character development and customisation of a vast array of weapons. 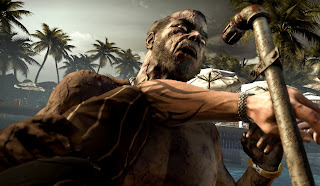 All of these gameplay features are presented in a dark story inspired by classic zombie movies with a gritty and engrossing campaign that can be played with up to four players in co-op mode.